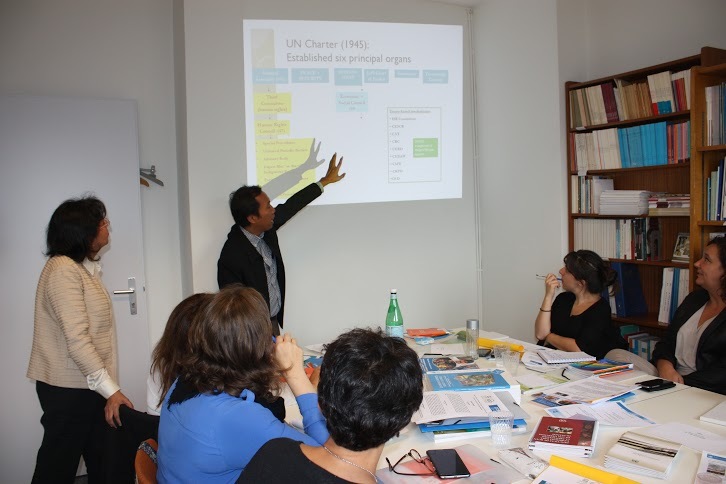 A new edition of the training session on the United Nations Human Rights Mechanisms, co-organized by the International Catholic Center of Geneva (CCIG) and UNESCO Etxea- UNESCO Basque Country Centre, took place from the 30th of September to the 1st of October within the premises of the CCIG. 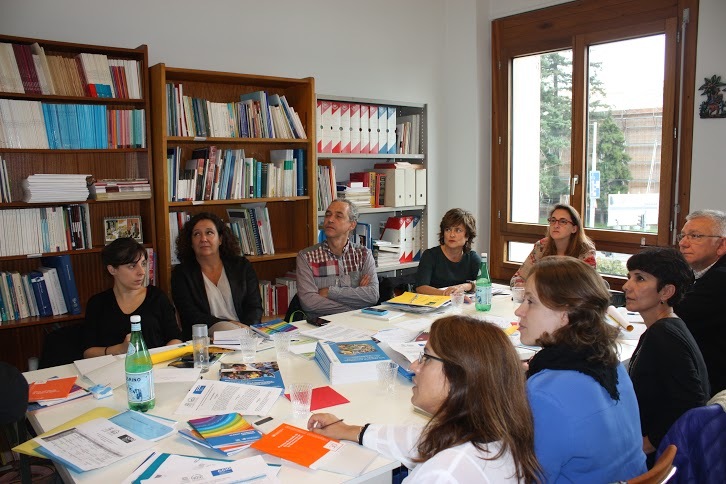 The training sessions were attended by representatives of the Basque government working mainly on human rights issues affecting the region as well as international cooperation. 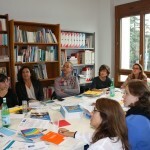 The objective of the training was to familiarize the participants with the United Nations (UN) Human Rights Mechanisms – such as the Committee on Economic, Social and Cultural Rights (CESCR), the Universal Periodic Review (UPR), and the Special Procedures of the Human Rights Council – and provide practical resources and key contacts to help the promotion and protection of human rights in the Spanish Basque region. The participants attended sessions of the UN Human Rights Council and the Committee on Economic, Social and Cultural Rights. Officers of the UN High Commissioner for Human Rights (OHCRC) working, among others, with Special Rapporteurs, Working Groups and the UPR, led the participants through training sessions that reinforced participants’ knowledge and understanding of the functioning of the human rights protection mechanisms provided for by the UN and shared with them tangible examples of their work. 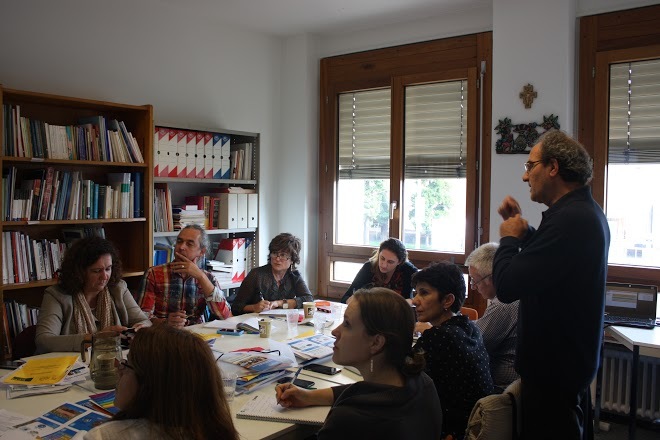 Attendees of the CCIG-UNESCO Etxea training learned how to collaboratively worked with these mechanisms and also benefited from the presentations of other speakers representing civil society organizations that are involved in the promotion and protection of human rights at grassroots. 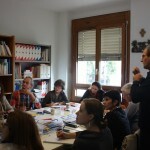 In addition, the training sessions engaged participants in very constructive conversations and reflections on how effectively respect, protect and fulfil human rights at the Basque local level and addressed specific topics of a more general interest such as truth and reconciliation processes and the connections between human rights and migration. 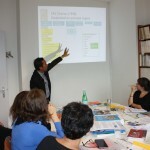 Attendance of informal meetings and side events completed the participants’ experience in Geneva. 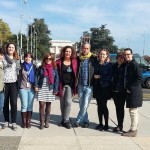 The CCIG and UNESCO-Etxea will further collaborate to develop other similar training sessions and future initiatives. 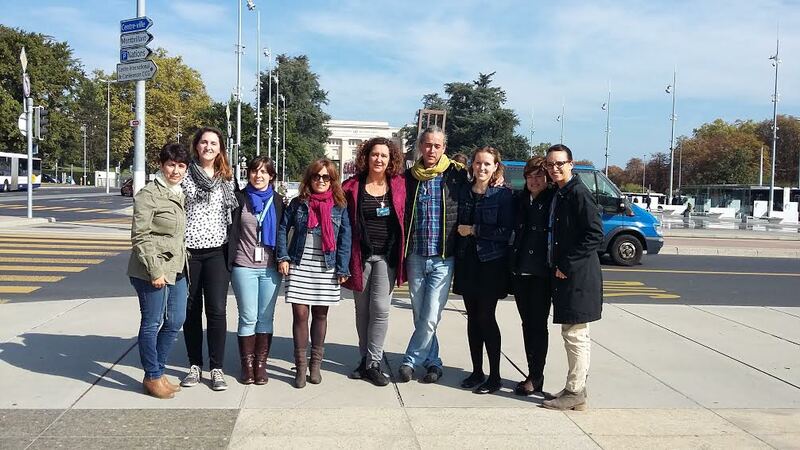 No Comments to "2015 Edition – CCIG and UNESCO Etxea’s Training Course on the UN Human Rights Protection Mechanisms"